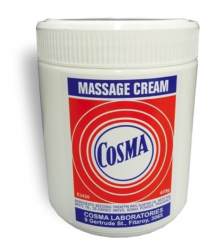 Fisiocrem uses natural active ingredients to help provide relief for common muscle and back pains resulting from everyday life and sports injuries. 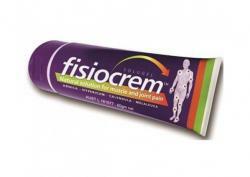 FisiocremSOLUGEL is a topical solution for the relief of muscular aches. How to use: Gently rub a liberal amount (approx. 1 tsp.) into the affected area 2-3 times a day or as often as required. Arnica herb extracts applied topically may assist in treating soft tissue injuries, sprains and muscular aches and pains. Commonly known as St Johnâs Wort, the oily extracts are bright red in colour from the active components, hypericin and hyperforin. St Johnâs Wort may provide temporary relief of the pain of sciatica and whiplash. 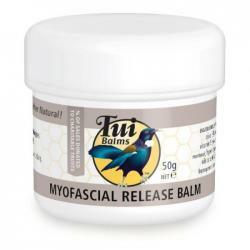 It plays an important role as a topical anti-inflammatory, helping the dispersion of swelling and providing temporary relief to soothe inflamed tissue. Australian Tea Tree oil. Well known in Australian folklore. Provides microbial preservation.